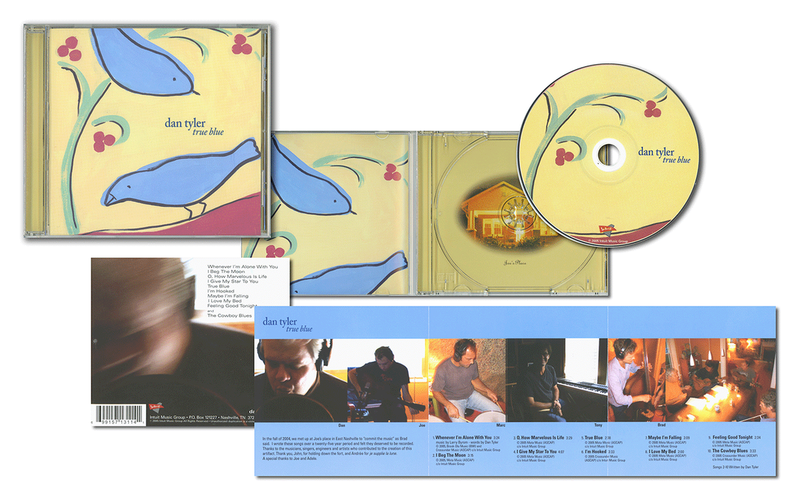 'True Blue' is an original album by my brother Dan Tyler. This an example of choosing a piece of fine art by Roger Clayton to carry out a fitting theme throughout a jazzy and breezy recording. A real piece of art that deserved a real piece of art.